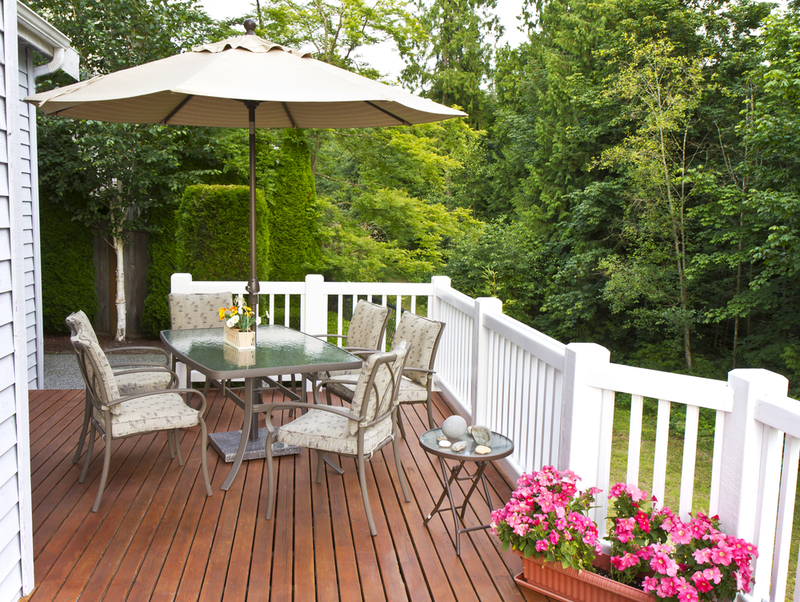 During the summer months, your deck or patio furniture gets a lot of use. However, as soon as the months shorten and the weather starts to get nasty, you may want to consider moving your furniture to a storage unit. This is doubly true for deck and patio furniture that is made of wood or cloth. To ensure that your deck furniture remains in good condition during the winter months in Des Moines, follow these steps to prepare your furniture for a storage unit. Your first step when preparing your furniture for a storage unit is to clean it. Deck and patio furniture can easily get dirty as you do yard work. This can quickly develop into mold or mildew when placed into a dark storage room. After you have cleaned your furniture, allow it to dry in the sun before you move them to your storage unit. Again, moisture is the enemy. Prevent mold or mildew by drying everything thoroughly. Giving your furniture a protective coat will not only protect it during its time in storage but will also provide protection to the wood year-round. A simple wax will do the job for plastic or aluminum pieces, while wood paste wax or Tung oil should be used for your wood furniture. Providing exterior protection from dust and dirt can ensure that your furniture will remain clean while in storage. If you want to go all out, you can likely find a custom cover for your furniture that will protect it even when out during the warm months. However, simple sheets will do a fine job while in your storage unit. Anything to prevent dust from settling on your furniture will make your job easier when it is time to bring your furniture back out. If your cushions have removable cloth covers, it can be a good idea to run them through the laundry with a little bleach, if the label allows, to kill any mildew. You can also wash items like rope or cloth hammocks and umbrella fabric. With any material, make sure that the label says it is safe for a washer before laundering it. Affordable Family Storage has the perfect storage unit for your needs. Our facility is composed of climate-controlled storage units to ensure that your items remain in great condition while they are stored away. If you need a storage unit and live in the greater Des Moines area, contact us today at 515-325-0248 to learn about our state-of-the-art facility.